OVERVIEW: - We are seeking an eBay user to buy one of our product to leave us a feedback. - We are going to send you one listing where you are going to buy and leave a feedback. The listing is for a License Key digitally delivered. Once delivered you will leave a feedback. The full transaction should end in less than 5 days… SKILLS AND QUALIFICATIONS: - You must have an eBay account created over one year; - You must have purchased at least 5 products in the last 12 month; - You must have at least 5 positive feedbacks. - You must have never received any negative feedbacks. - You must be willing to spend US$20 to buy a product because only later you will receive the US$40. COMPENSATION: - US$40 for each transaction (US$20 for the product you will buy and US$20 for you). 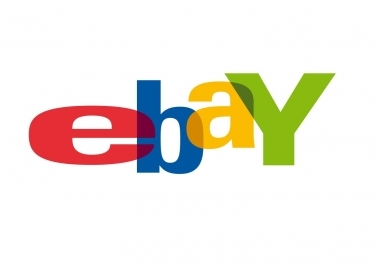 Only one transaction per eBay account. Please send us your eBay id so we can check its qualifications and talk about details. We will never ask for your password.